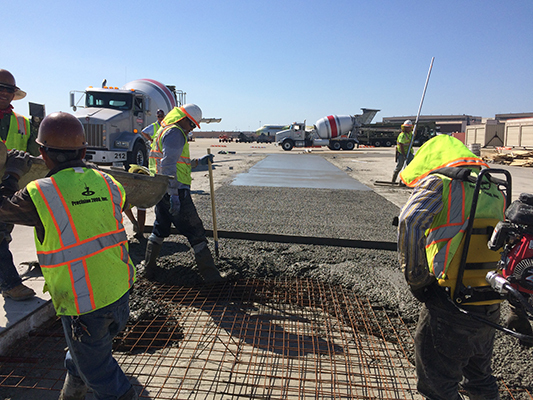 Robins Paving IDIQ | Precision 2000, Inc. 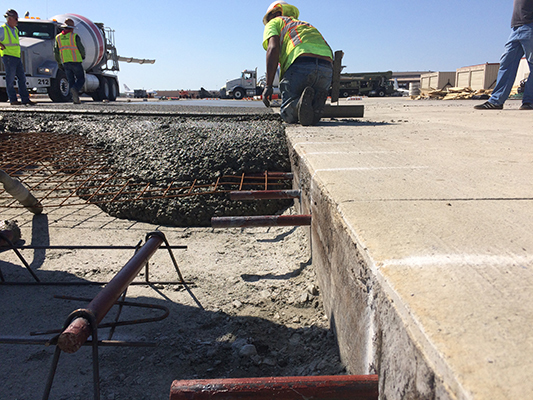 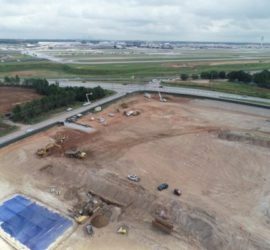 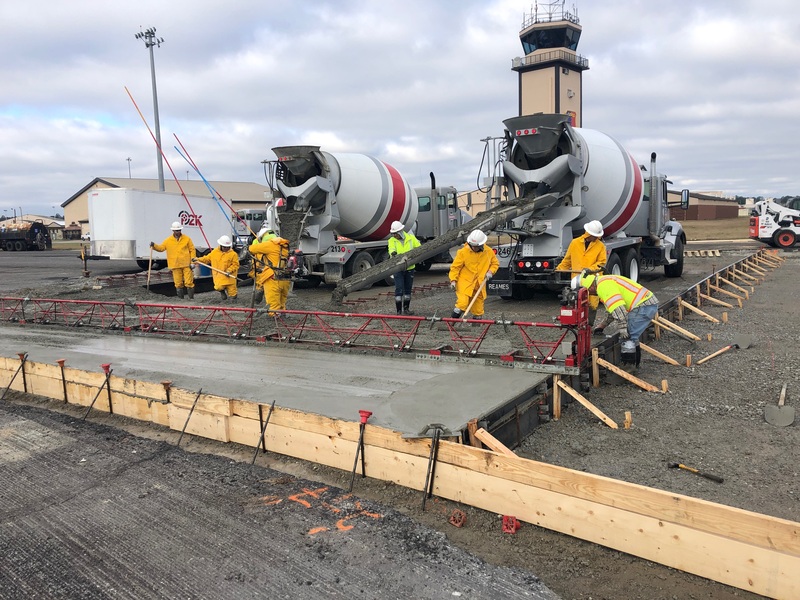 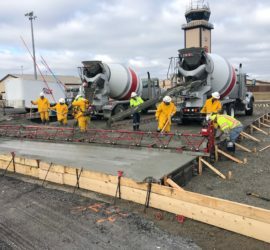 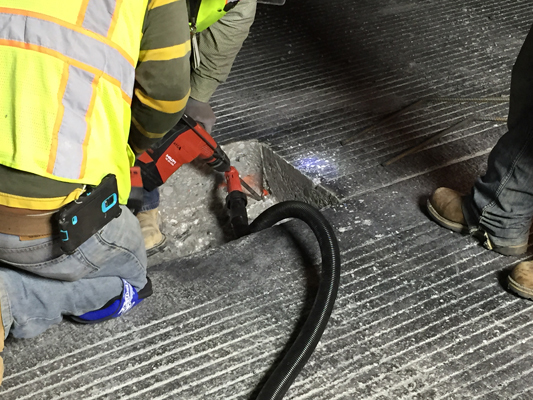 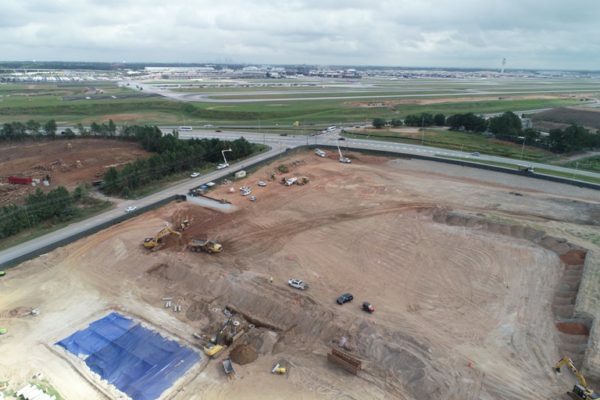 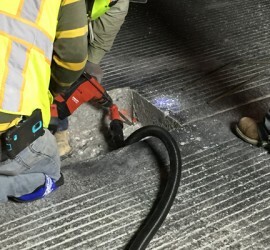 This is a design-build IDIQ project where Precision 2000, Inc. has performed for over 4 years major task orders in asphalt or concrete for different areas at Robins AFB, including but not limited to runways, taxiways, aprons, roads and parking lots. 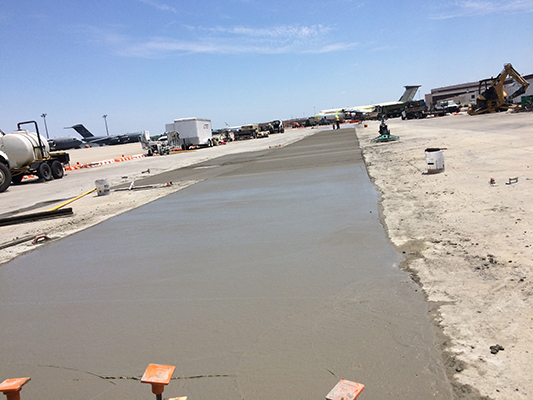 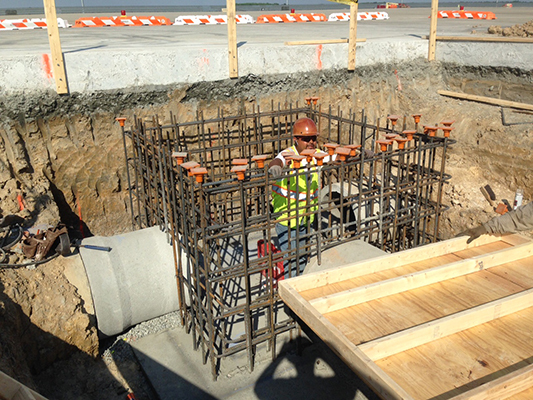 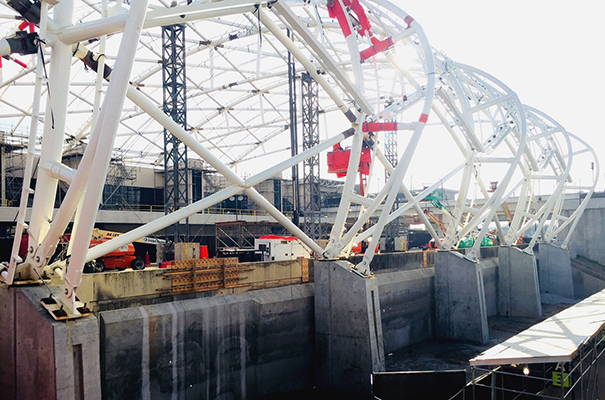 We have paved staging areas and roads around the base, repairing and upgrading culverts, milling/overlay of roads.